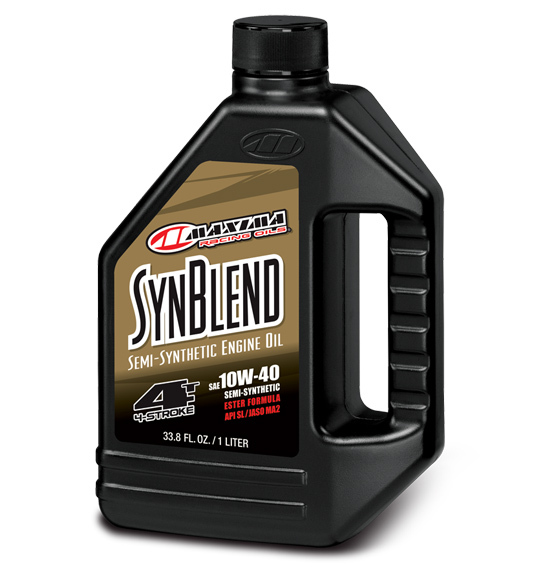 Semi-synthetic, ester-based 4-stroke engine oil designed to ensure optimum protection, peak performance and positive clutch feel. Surface-active formulation provides excellent film thickness and viscosity stability across all operating temperatures. Advanced, proprietary additive system keeps your engine running clean, trouble-free and extends the life of the machine. Exceeds the requirements of API SL / JASO MA2.